If your income has declined in recent months due to a change in employment or other factors, you may be struggling to make your court-ordered child support or spousal maintenance payments. You may also be wondering if there is anything you can do about it. 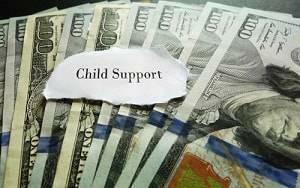 Can you go to the judge and have your child support and maintenance payments modified accordingly? Changing these, and other, financial provisions in a divorce is possible under Section 510 of the Illinois Marriage and Dissolution of Marriage Act (IMDMA). Any party to the case can ask the court to modify the existing order if there has been a “substantial change in circumstances.” The statute lists a number of specific factors, as well as the general inclusion of “any other factor that the court expressly finds to be just and equitable,” for the court to take into account. 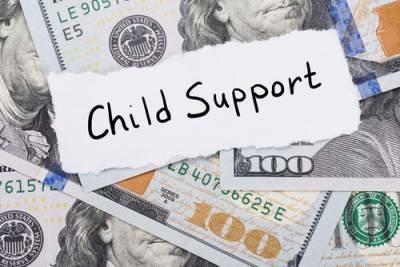 If you are parent facing a divorce—or breakup if you are not married—you probably understand that a child support order may be in your future. 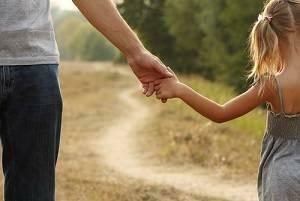 In most separated parent situations, one parent is required to make payments to the other parent to assist with the costs of raising their child. Usually, the parent with fewer responsibilities and less parenting time is the one who must provide the support, but the law allows a court to order support payments from either or both parents as appropriate. 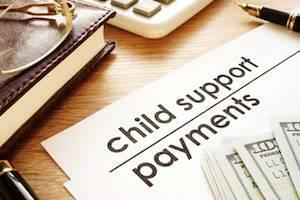 Currently in Illinois, child support calculations are based on two primary factors: the net income of the supporting parent and the number of children that require support. 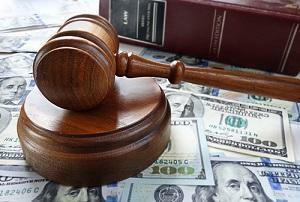 Other considerations may be taken into account, but generally have less impact on the final order.